Enter to win this princess growth chart from CanvasPress! A must have for any little girl! Remember, you must enter to win $100 in Visa Gift Cards in our My FairyTale Books Mission Giveaway and then enter on the Rafflecopter below. Want to win this for your daughter? Just enter on the Rafflecopter below. 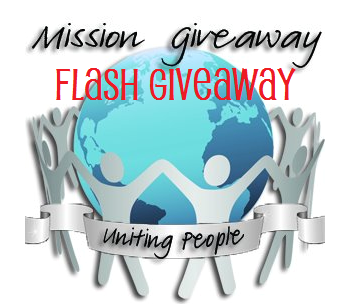 Flash giveaway ends August 8, 2013 at 11:59 pm EST. Open to US only. Good luck!